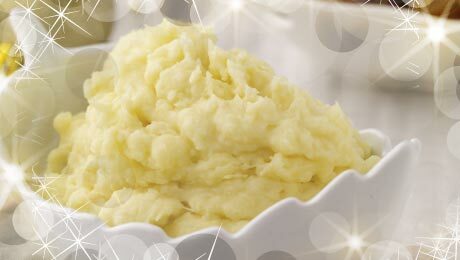 The earthy flavour of parsnips in this smooth purée makes an ideal accompaniment to any meat or fish dish. Peel the parsnips and cut into large chunks, removing the tough core. Place in a pan with enough cold water to cover the parsnips and add a little salt. Bring to the boil, then reduce the heat and simmer for a further 15 minutes until completely tender. Drain and set aside, retaining the cooking liquid if required. Pour the cream into a pan and add the butter, parsnips and seasoning, and simmer for 2-3 minutes. Using a stick blender or food processor, blitz the parsnips until a smooth puree consistency is achieved. Use some of the parsnip liquid if the mixture is too thick.